Support your business goals with some strategic thinking about your communication activity. 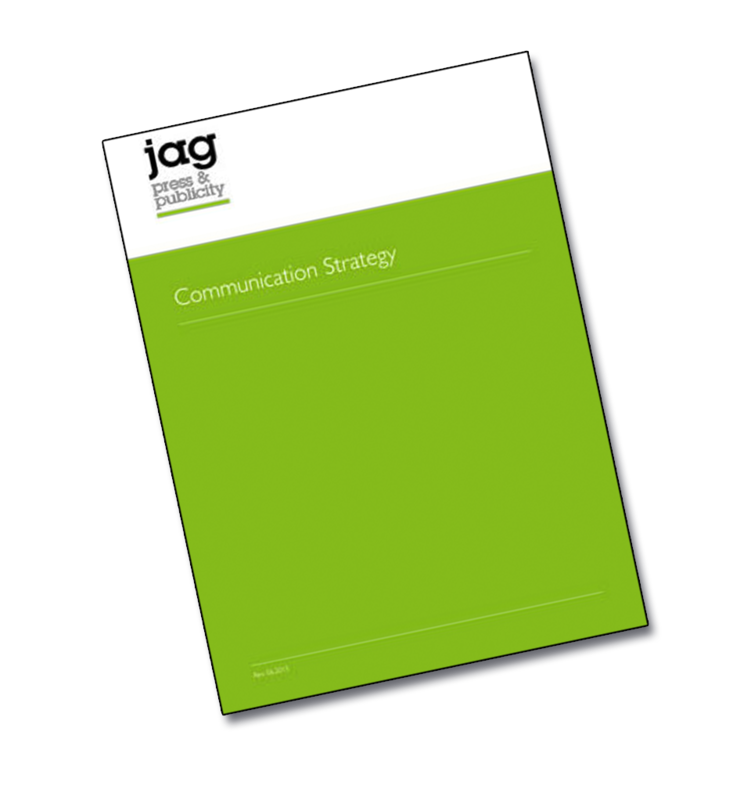 Every organisation, however small, needs a communication strategy to focus its PR efforts and get its message across effectively. This DIY PR package provides you with a detailed step-by-step guide, with examples, on how to put your strategy together and includes a template for you to complete. As a communication strategy is essential to support your business plan, a one hour consultation is included with this package. You can split the time according to your needs.